Recorded at the 2018 State of the City event, Textron VP of Snowmobiles and International Sales Craig Kennedy explains how the Arctic Cat snowmobile, long part of the culture of Thief River Falls, fits within Textron’s lines of specialized vehicles. The Augusta, Georgia-based company acquired Arctic Cat in 2017. On this episode of The Live Feed we are joined in the studio by Yam Haus. Yam Haus is a Minneapolis band that seamlessly blends synthpop and rock to create their own infectious sound. The band is currently playing in support of their acoustic EP, titled The Stargazer Sessions. We asked the band to come into the studio to perform some songs off the album, and we’re glad they did. Original air date: 02/15/19. 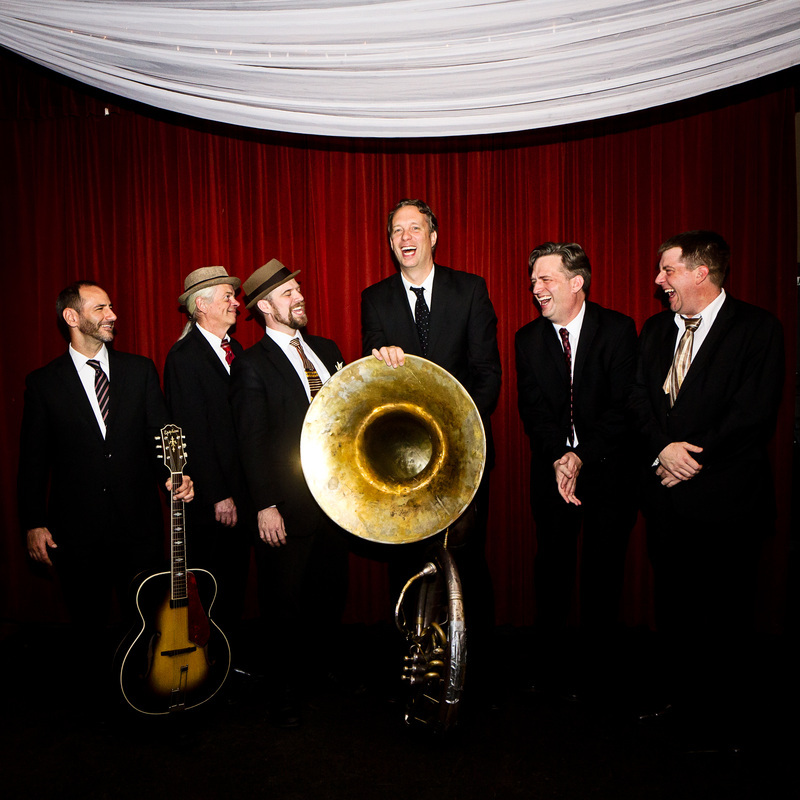 The Southside Aces specializes in New Orleans music, and that means they prepare big time for Mardi Gras. 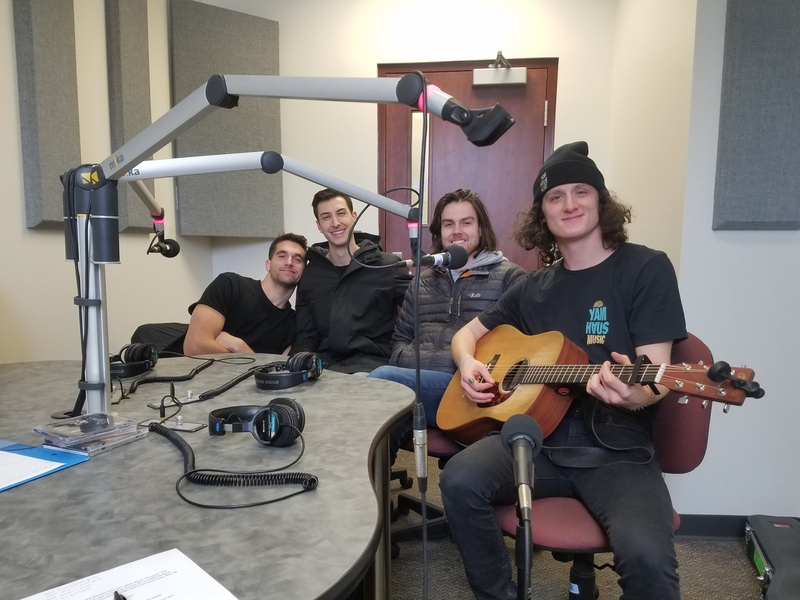 Interviewer Phil Nusbaum sat down to talk with Southside Ace Tony Balluff about the Southside Aces approach to playing for Mardi Gras parties.